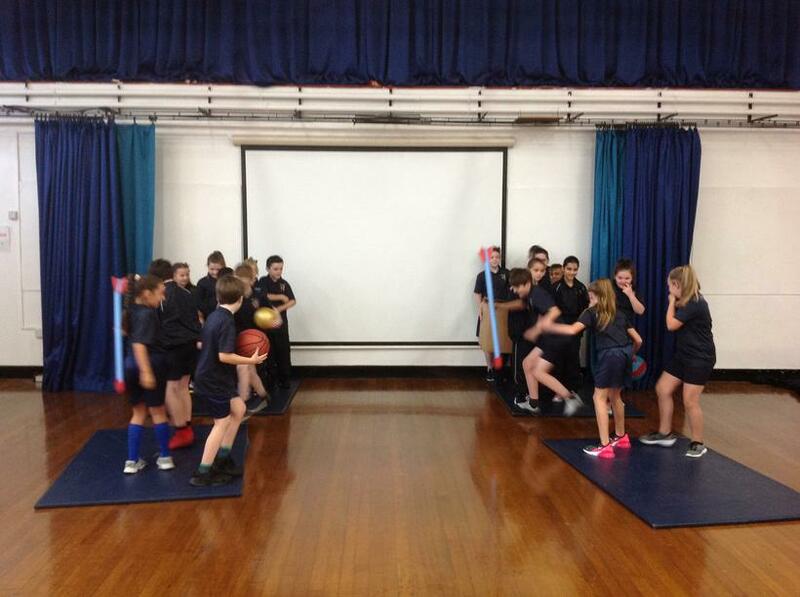 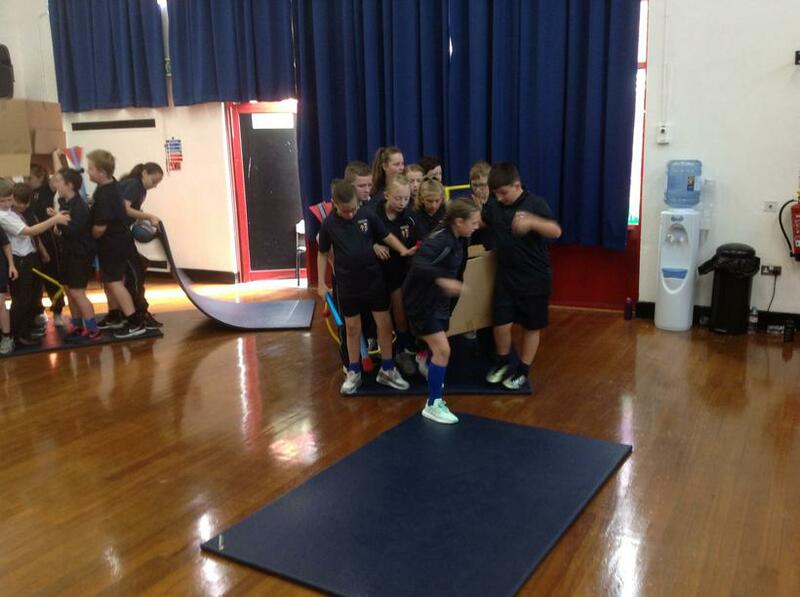 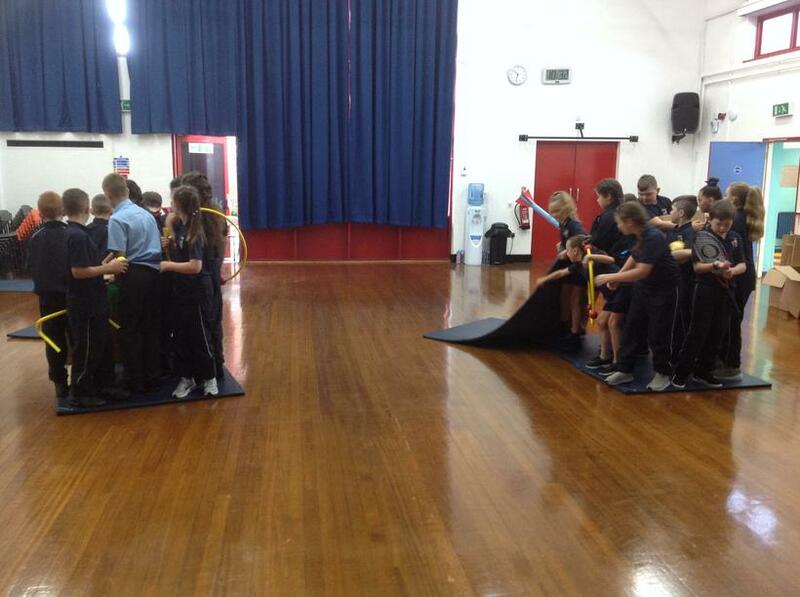 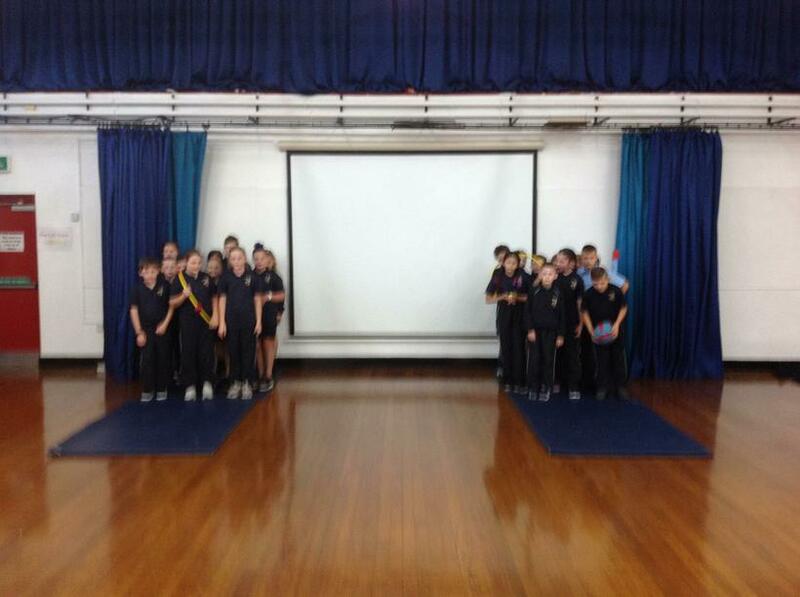 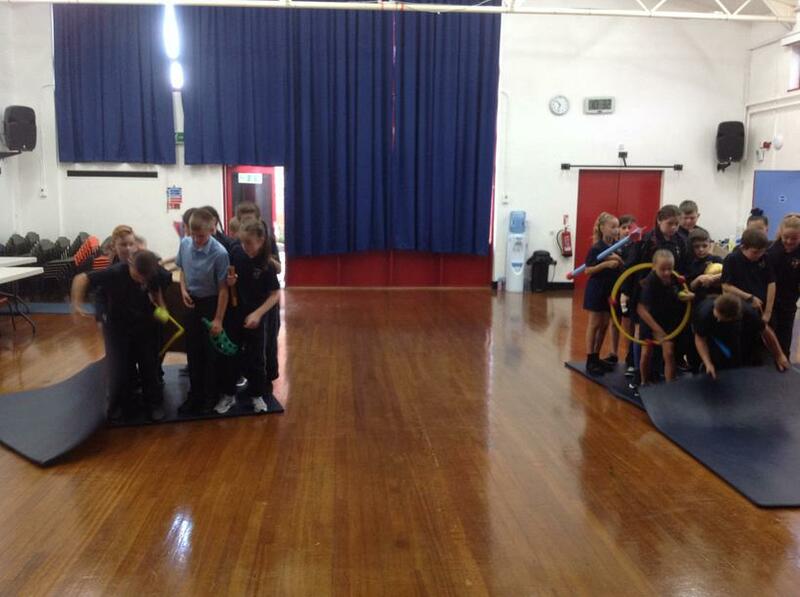 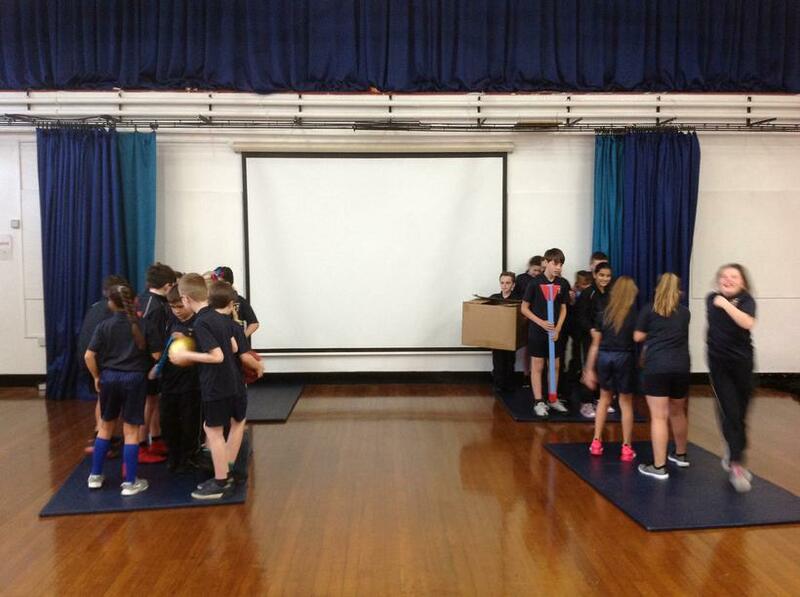 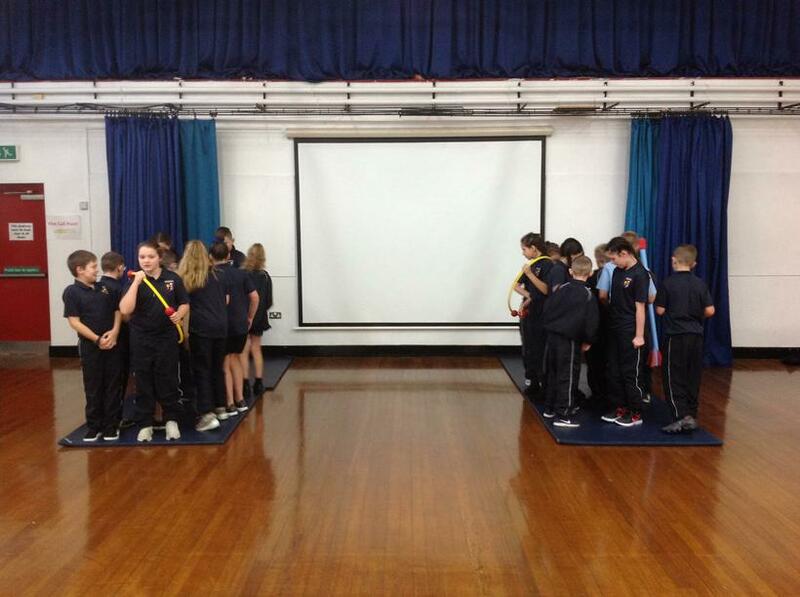 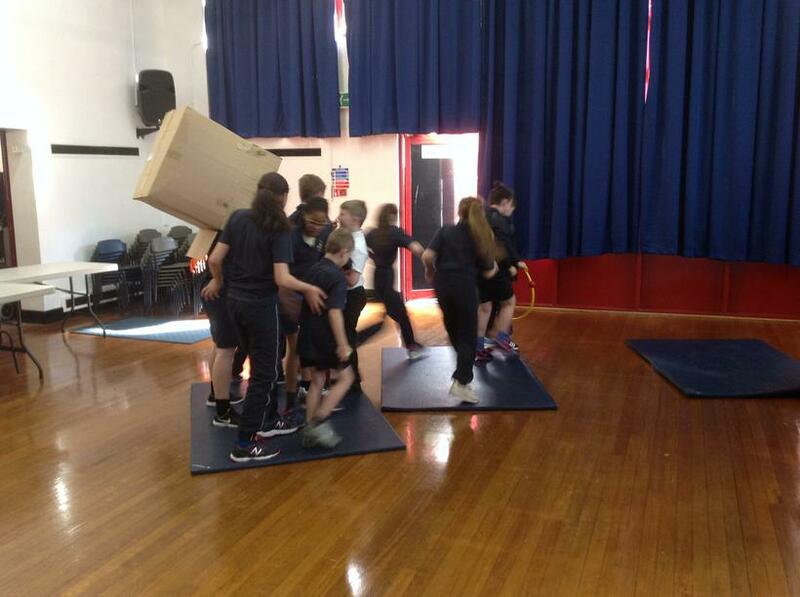 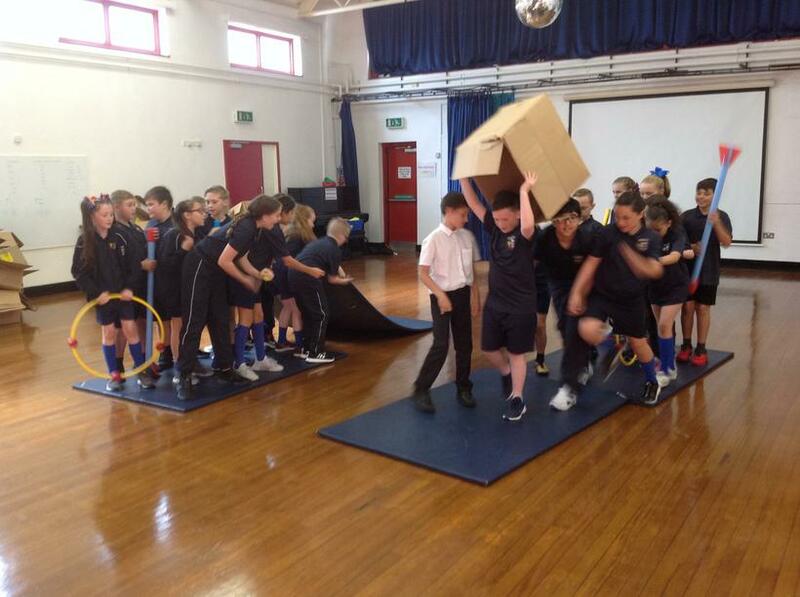 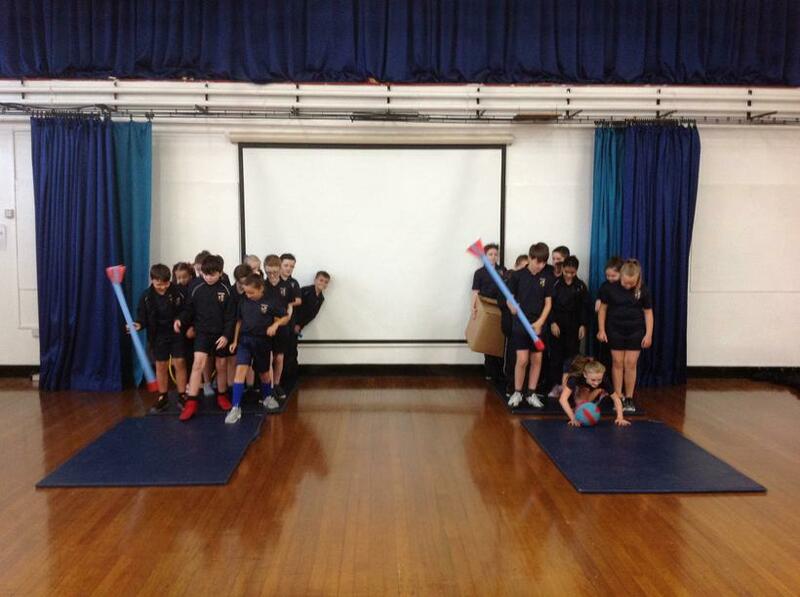 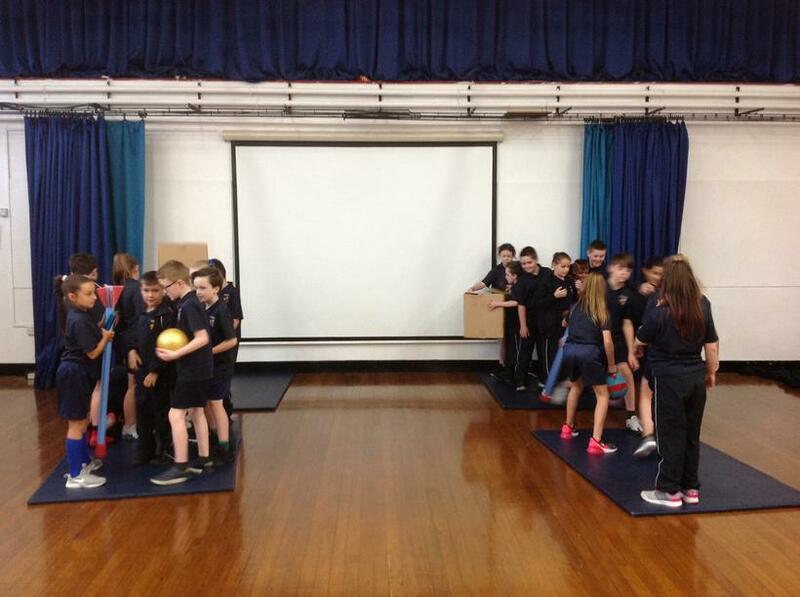 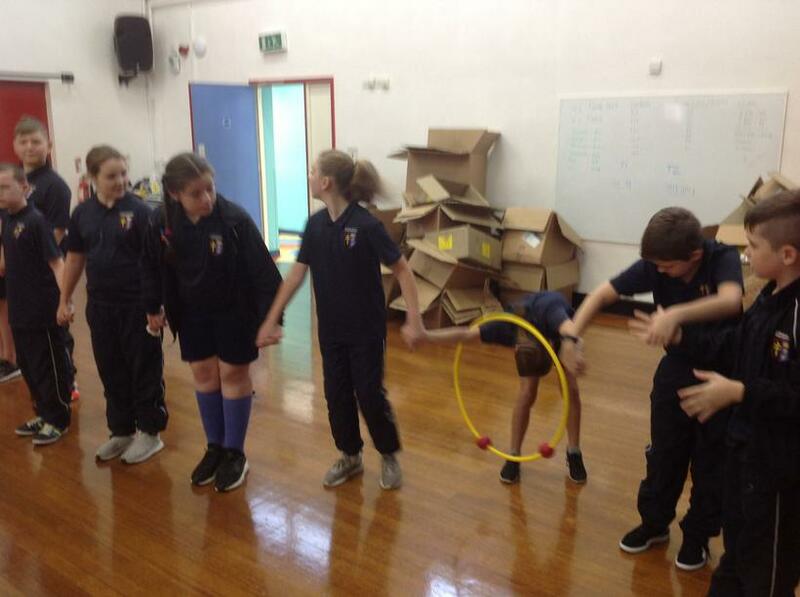 At the end of a busy and exciting first week back in school, our Year 6 pupils had the chance to burn off their excess energy by taking part in some physical team building exercises. 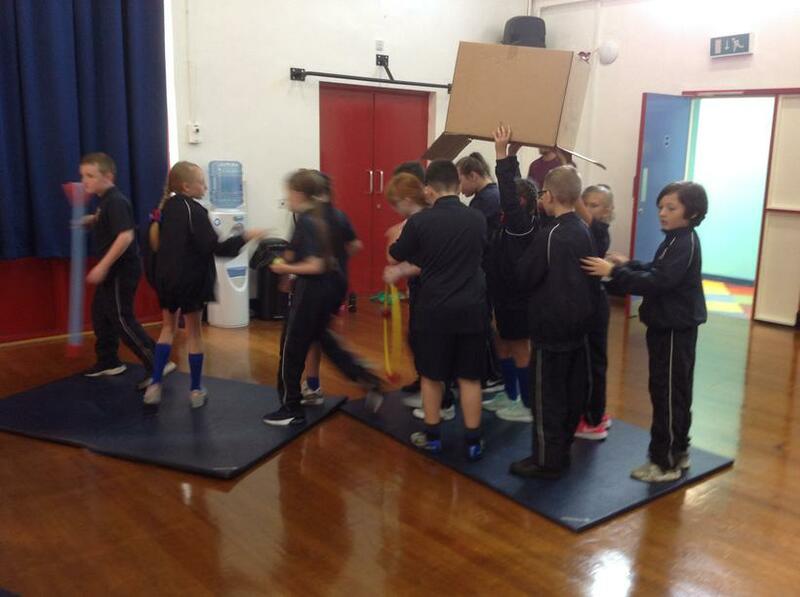 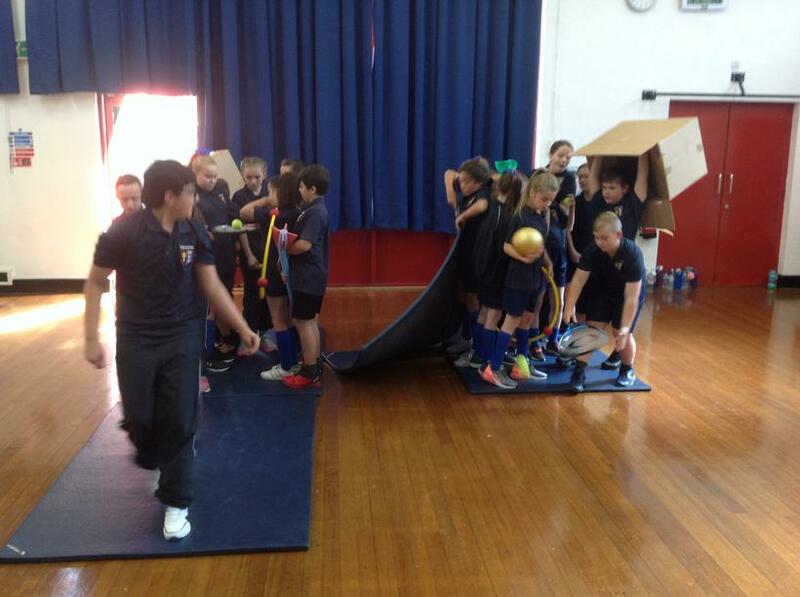 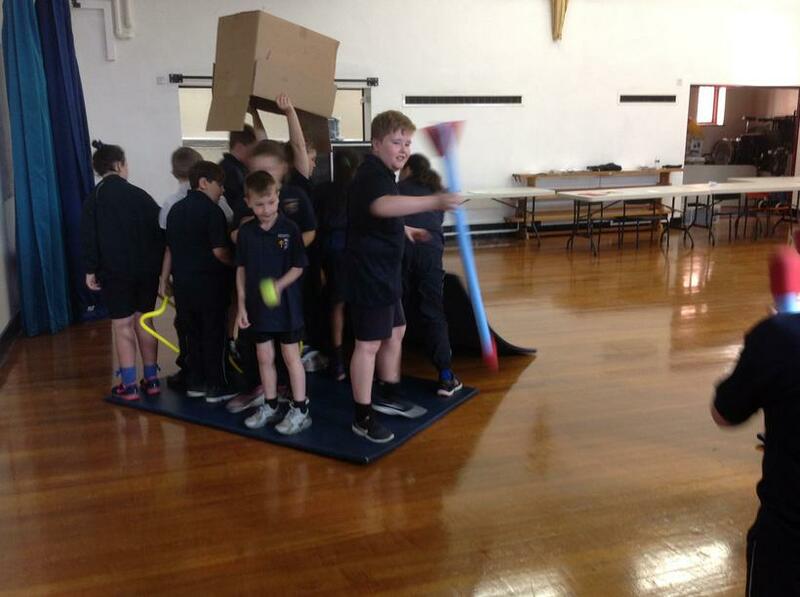 Working in their house teams, the children had to use their communication and problems solving skills to transport themselves and a variety of items across the school hall without touching to floor, before collecting some addition items which also had to be brought back safely to the other side. 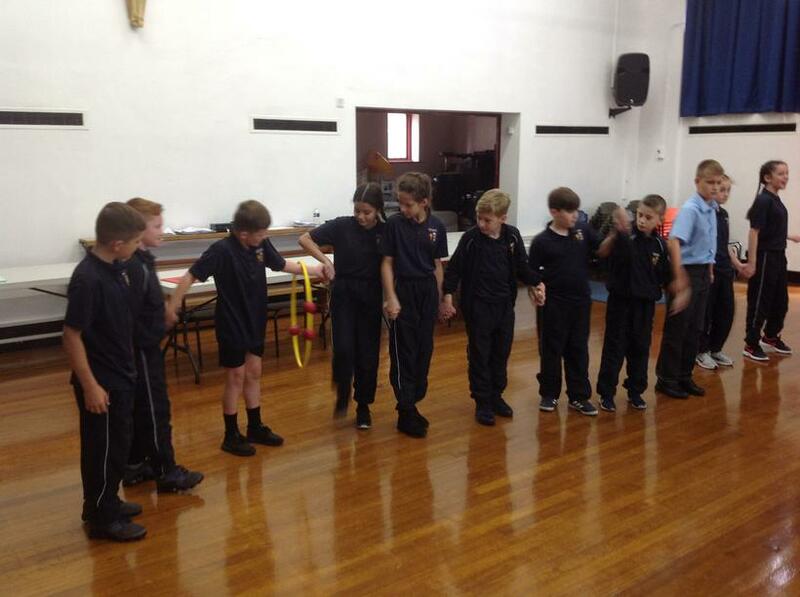 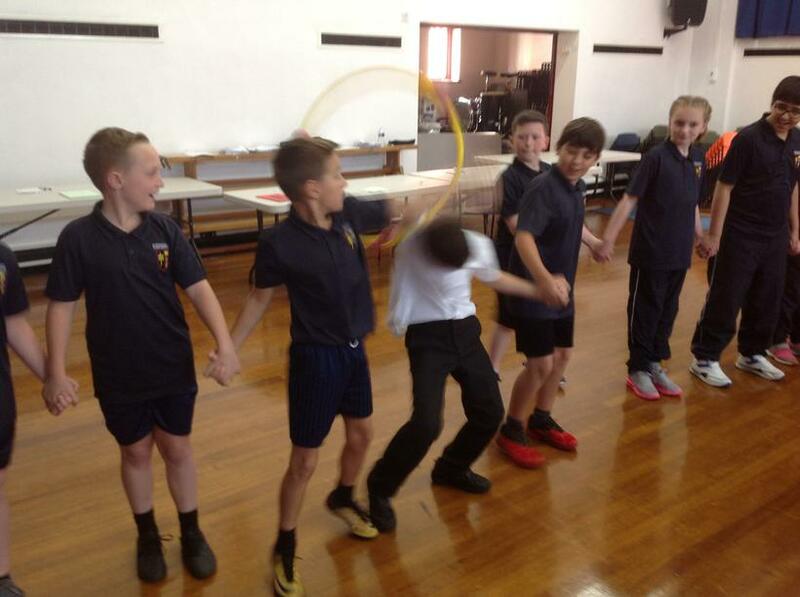 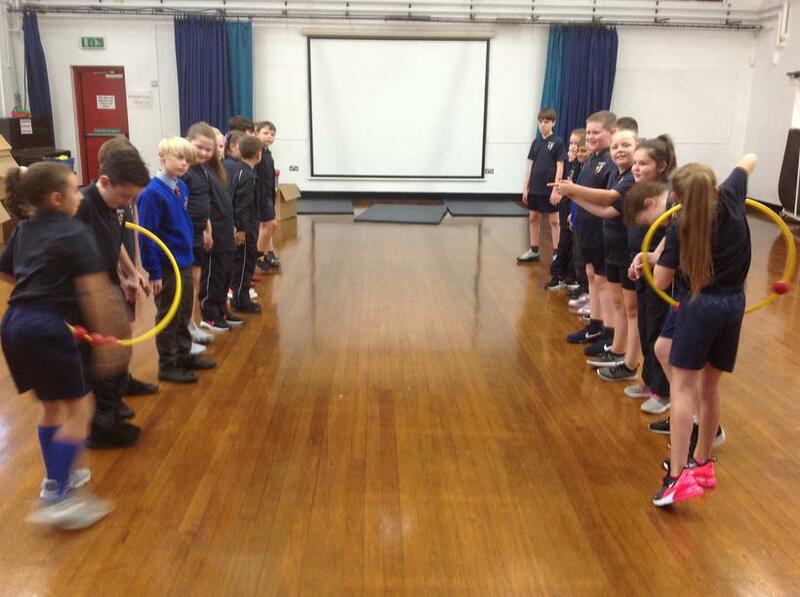 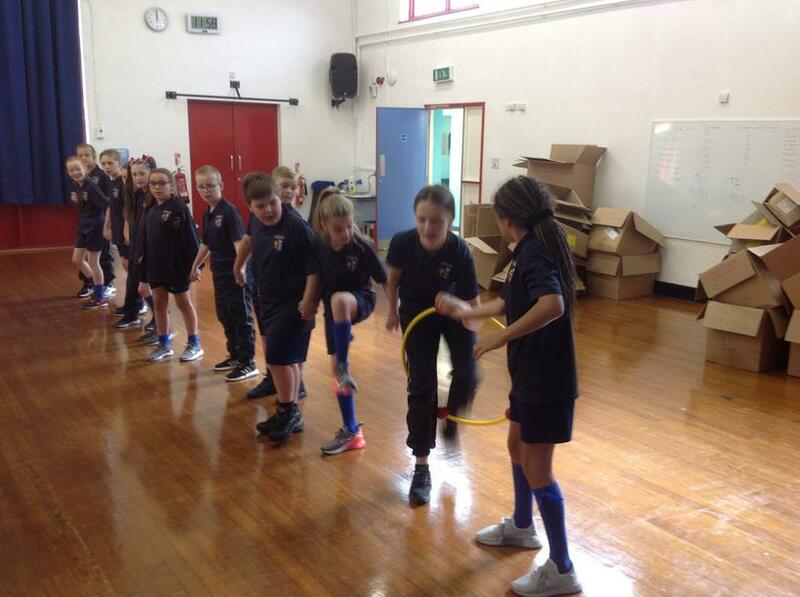 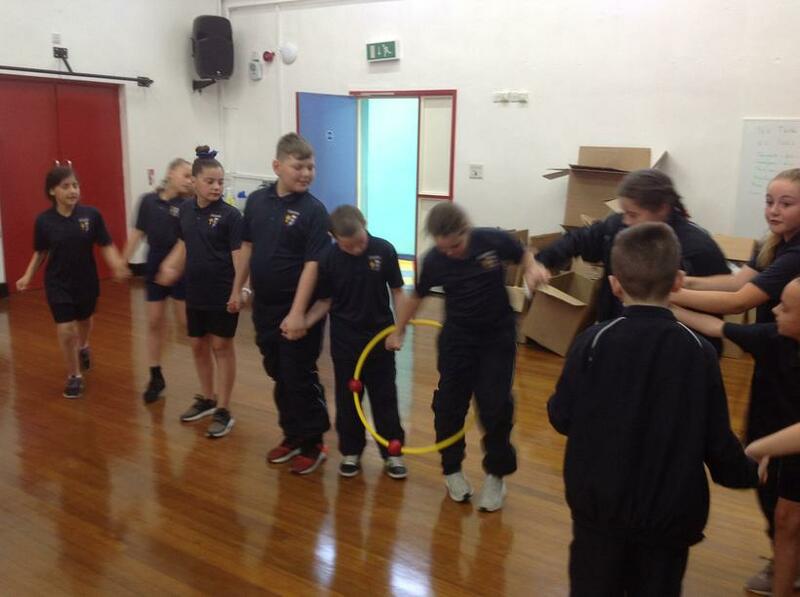 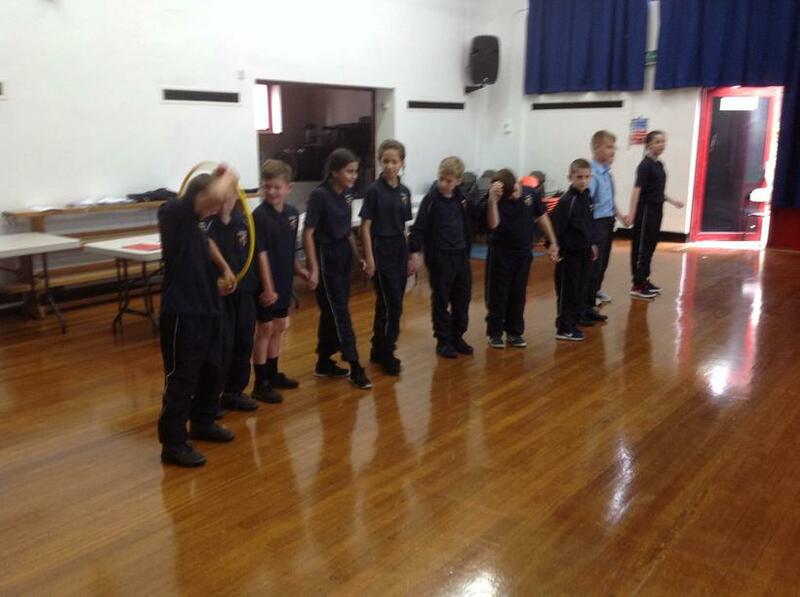 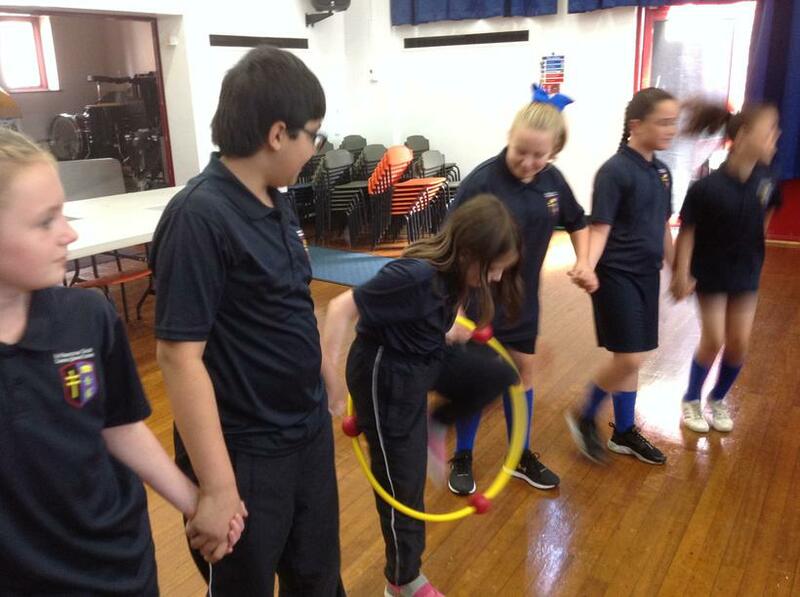 The children also took part in the chain game, in which they had to transfer a hula-hoop along the line to every member of the team without breaking the chain. 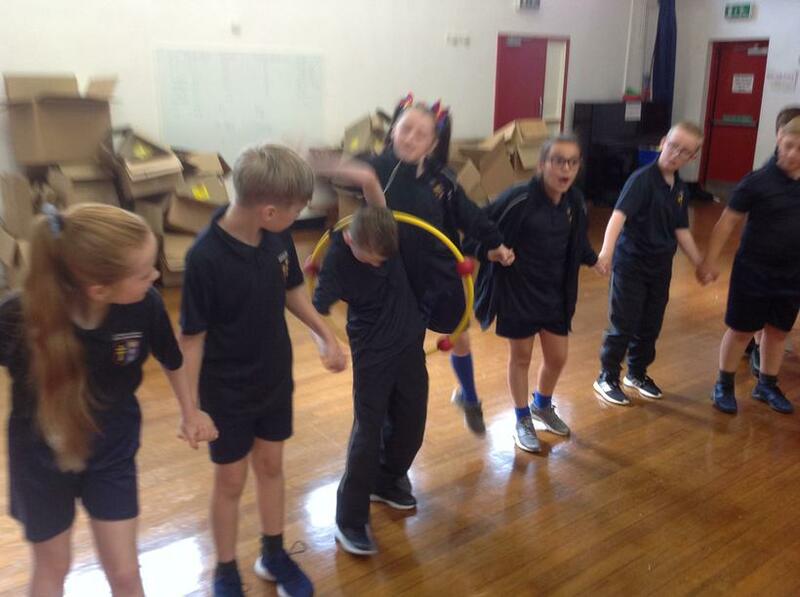 It was great to see the children bonding as a year group and working together to achieve their shared aims; something, we are confident, that they will continue to do throughout the year.